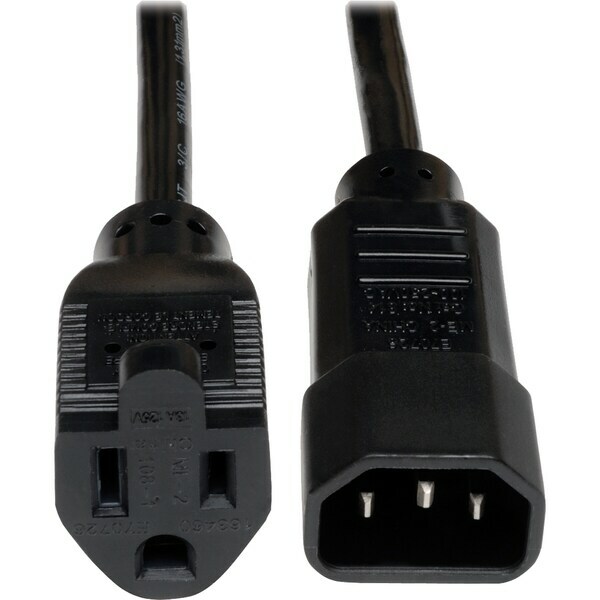 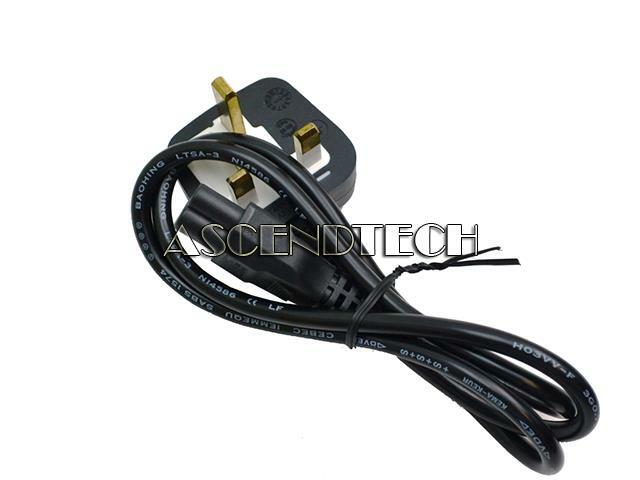 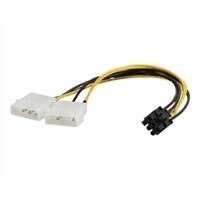 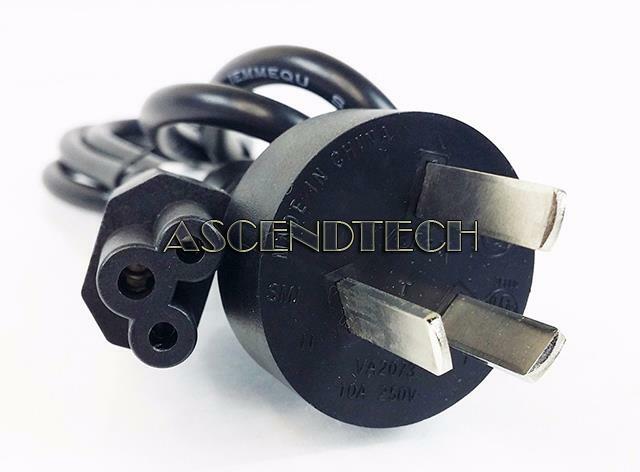 Link Depot - Link Depot POW-ADT-3P4 3-Pin to 4-Pin PC Power Adapter Cable Type: Power Type: Others Color: Black Connector A: 1x TX3 male Connector B: 1x Molex LP4 female + 1 Molex LP4 male Connector Number: 3 Cable Length: 0.5 ft.
Dell - PowerEdge 6850 Dell PowerEdge 6850 Series 10FT 250V 10A PC13 to PC14 Black Extension AC Power Adapter Cord Cable C3997 0C3997 CN-0C3997. 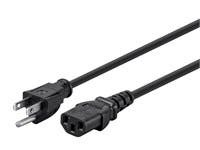 Dell - MF235 Dell Inspiron Latitude Precision Vostro XPS Series 6FT 2-Prong Black Rectangle AC Power Adapter Cord Cable MF235 0MF235 CN-0MF235. 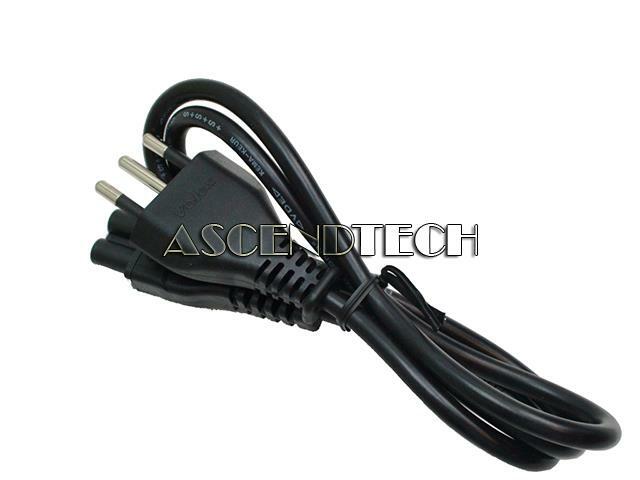 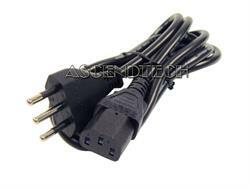 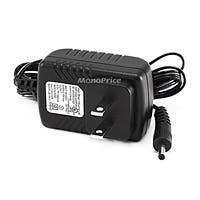 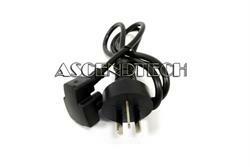 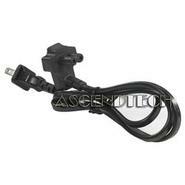 Dell - Inspiron Latitude Studio Dell 6FT PC7 to PTA 2.5A 125V AC Power Adapter Cord Cable WT289 0WT289 CN-0WT289. 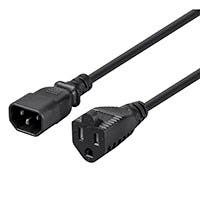 Dell - Inspiron Latitude Studio Dell Inspiron Latitude Studio Vostro Series 4.5 Black Straight 125V 7A AC Power Adapter Cord Cable XP594 0XP594 CN-0XP594.